There’s nothing more frustrating than buying a new car only to see awesome new features come out the next year. I remember buying a car the year before Bluetooth became an option and I wanted to punch myself in the face. The good news is, some car manufacturers still care about you after you’ve given them your money and are looking for ways to retrofit new technology. Tesla does it when it issues software updates. 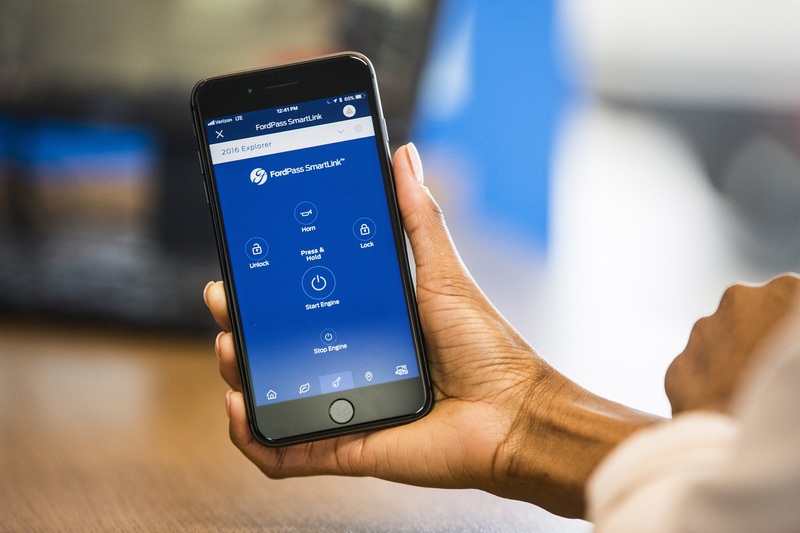 And today, Ford announced that millions of customers will be able to upgrade the connectivity of their older-model Fords with FordPass SmartLink. The FordPass SmartLink is a small device that plugs into your OBD II diagnostics port under your steering wheel and unlocks a world of possibilities. 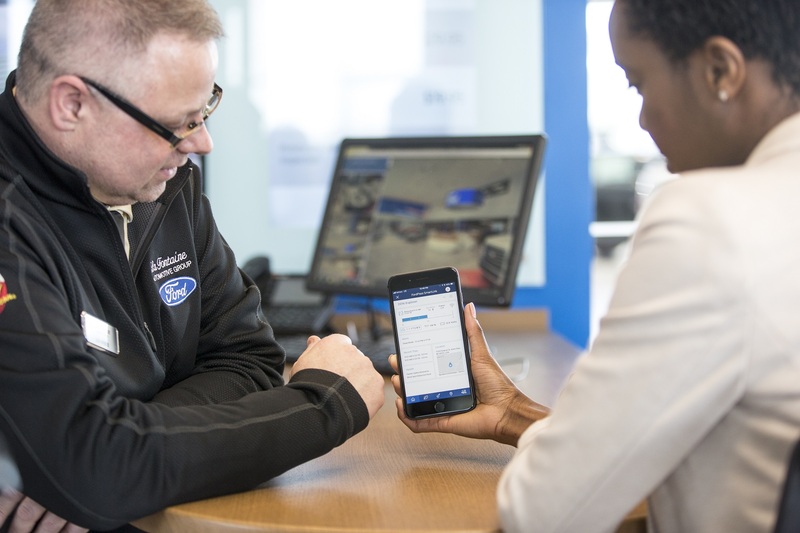 Owners of model year Ford vehicles from 2010 to 2017 will be able to get new features like a 4G LTE Wi-Fi hotspot, smartphone control of existing key fob features, vehicle health and security alerts, and vehicle location tracking. The new features don’t come free but the price of admission is relatively low. Customers could pay $16.99 per month, plus installation, for 24 months. With that, customers will have the remote key fob enabled and location and vehicle health features. Also, they’ll get a 30-day trial of the Verizon 4G LTE Wi-Fi hotspot. The SmartLink will be available at Ford dealers nationwide starting mid-2018. This isn’t the first time Ford has tried to roll out this program but it’s certainly the most affordable version. Previous iterations cost $300 for the part and $50 per month. The technology is set to release this summer.